Revere Health Imaging offers advanced imaging technology at a reduced cost. Our facility is customer-service oriented with imaging staff available to answer patient or physician questions. We also offer same-day scheduling, and 90 percent of our reports are available within two hours. We accept all major insurance carriers, including SelectHealth. We offer flexible payment plans and discounts for patients who pay for their imaging entirely out of pocket. 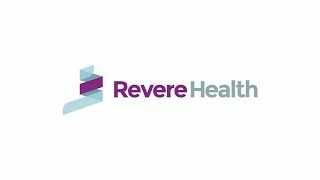 On average, imaging exams at Revere Health cost significantly less than hospital-based imaging centers.